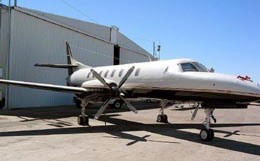 A development of Ed Swearingen's successful Merlin executive aircraft, the Swearingen Metro began production in 1972. 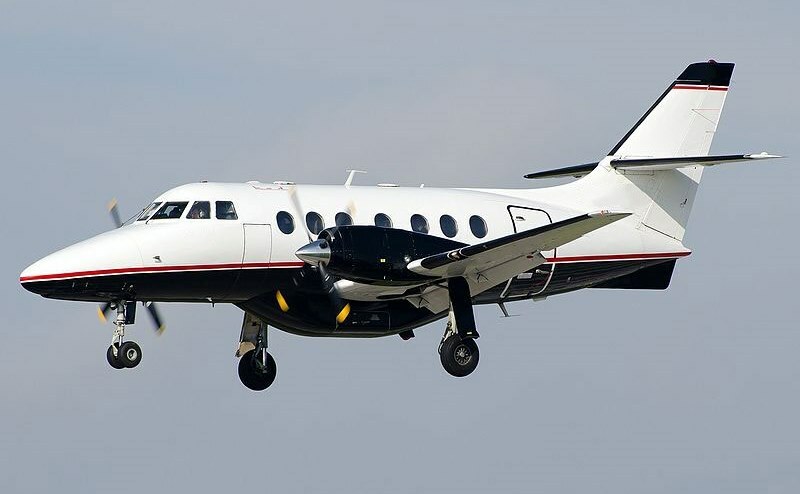 With a short runway requirement, considering its class, the Metro is able to service a maximum of 22 passengers to airports which may not be accessible to many other aircraft in the class. 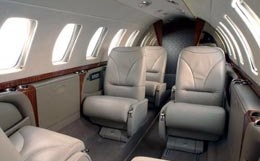 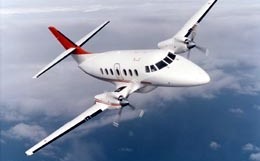 For more information about chartering, leasing or buying a Swearingen Metro please contact us by calling +44-20-3874-8091 or send us an email here.